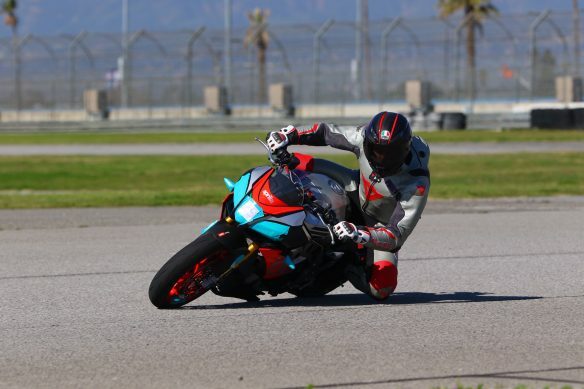 We wish our friend Rennie Scaysbrook and Aprilia all the best for the 2019 Pikes Peak International Hill Climb. RENNIE SCAYSBROOK ABOARD APRILIA TUONO FACTORY TO RUN IN 2019. Read more about Aprilia To Compete At Pikes Peak With Rennie Scaysbrook at Motorcycle.com. Last edited by YSR50; 02-15-2019 at 01:58 PM.